DESIRABLE FEATURES: * LIKE NEW CONDITION *, * REMAINING FACTORY WARRANTY *, * GREAT MPG *, and * CLEAN CARFAX *. This Used front wheel drive 2015 Honda CR-V LX features a Crystal Black Pearl Exterior with a Black Cloth Interior and has only 57,264 miles. 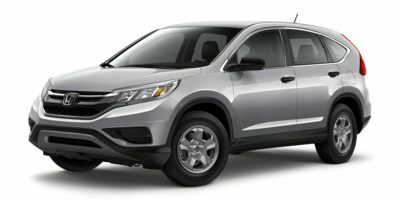 DEALER CONTACT INFO: Call Prestige Cars today at (423) 899-8800 TO SCHEDULE YOUR TEST DRIVE of this 2015 Honda CR-V LX! Prestige Cars serves Chattanooga & Cleveland, TN used Car Buyers, you can also visit us at, 2138 Chapman Rd Chattanooga TN, 37421 to check it out in person!